On 3/10, DLF brings you a live stream of the ER&L + ProQuest #ideadrop house in Austin, TX. 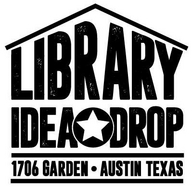 The #ideadrop house is a space dedicated to library and information professionals to experience the diversity of SXSW speakers in the context of libraries and library-related technologies and topics.  Influencers, thought leaders, artists, hacktivists, academics and creators join the #ideadrop library house during March 10-15 at SXSW Edu & Interactive.